This tutorial walks viewers through a number of cool new effects, transitions, and text animation tools in Red Giant's omnibus plugin package, and shows how to navigate and customize the preset options available with each effect. In this tutorial we’ll look at a tutorial on the new Red Giant Universe 3.0. 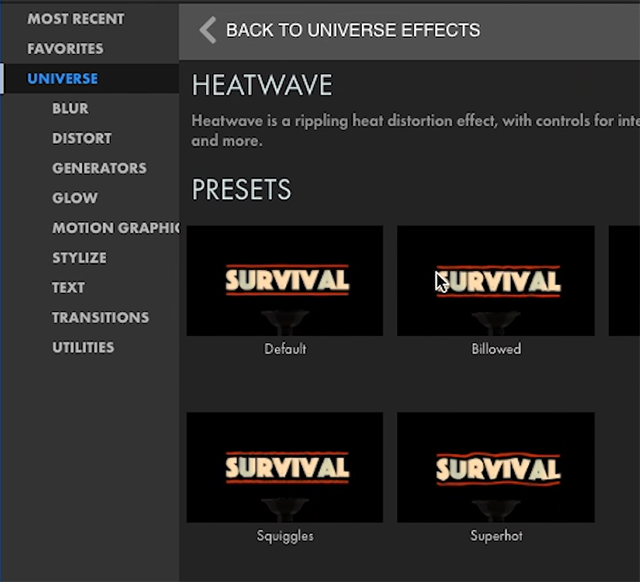 Universe is a set of plugins and generators, and distortion engines, utilities, text generators and effects, motion graphics, and animations that you can build in Premiere Pro and After Effects. For $199/year, you get 79 tools. Each of those tools has many presets already built into it, and they're all completely customizable if you don't like what you see there. Recently, I completed a very short video but I wanted it to be really fast-paced and high impact, so I used almost all Universe effects for this project. Here in Knoxville, we had the Bassmaster Classic, which is like the Super Bowl of fishing (Figure 1, below). 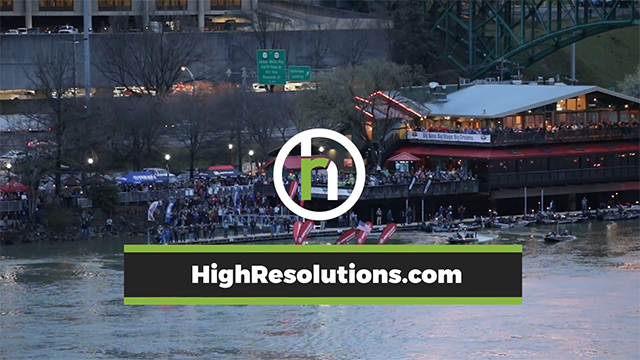 I'm not really into fishing but apparently a lot of people are, because there were tens of thousands of people in Knoxville for this event. Figure 1. 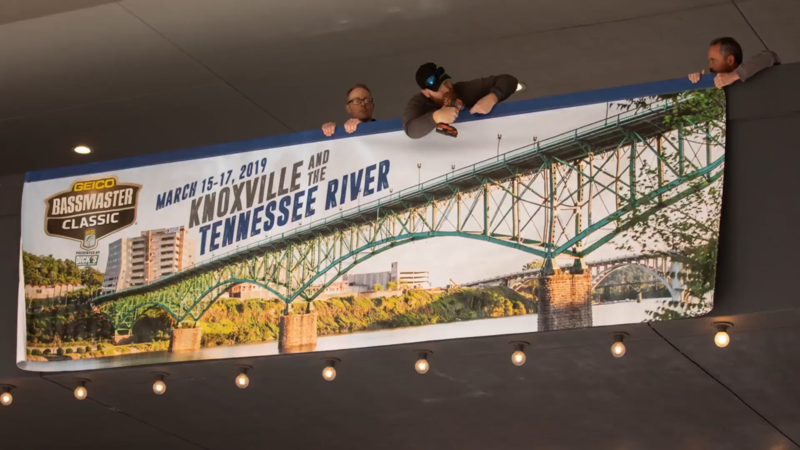 Knoxville welcomes the Bassmaster Classic. Since I had almost exclusively still photos of the signage and signage is a static thing, I wanted to apply some really wild effects to make everything jump out and be a lot more interesting than normal. Before we get to the project itself, let’s take a look at the new dashboard. The Red Giant Universe Dashboard (Figure 2, below), which is on the right side of the screen, is fantastic. Number one, it gives you a quick visual reference for what each effect basically does. And the great thing about these thumbnails is they're not static. You just roll over the effect with your mouse and you'll get an instant preview of exactly what it is. Then you can dive in to each effect and see more specifically what they do. So that’s pretty much the process that I went through when choosing which transitions and effects to use on this project. The clip, which you can see in the video tutorial, is very short, and a lot of you won't like the style, but I used a different effect in between almost every clip. And I used almost all transitions. I didn't use a lot of Universe effects like light rays because I wanted the photos themselves to be fairly untouched; I needed them to accurately represent what we did and not to have something weird on top of it like film grain or light flares that would distract from the signage itself. Let’s walk through the project a little bit here. At the beginning I have some B-roll of settings things up. I have a brief description of what the project is and what the video entails. The company logo also pops up (Figure 3, below). I did use the Logo Motion effect from Red Giant Universe so that I can have the company's logo come on in a neat way. You can see everything animates in and out in an elegant way at the 2:55 mark in the tutorial video. Moving on through the project after the little introduction, the mood with the music changes dramatically right away. 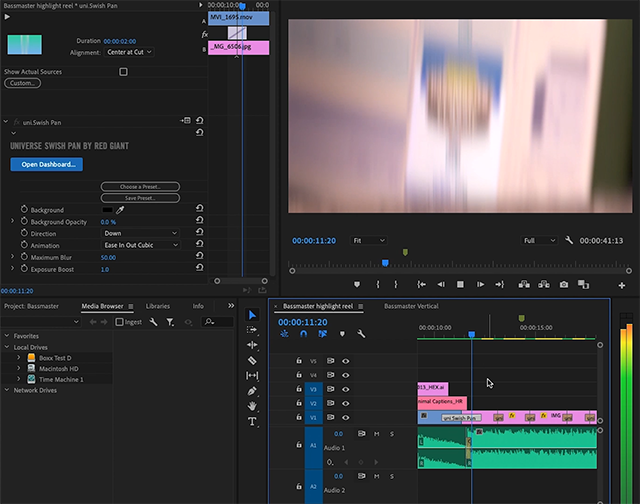 Some hard rock music comes on and kind of sets the pace for the rest of this edit, which is less than a minute long. The first effect that I used to go between the logos and the B-roll here is actually the first photo is the Swish Pan. The Swish pan effect is just what it sounds like: a swish pan that blurs the image from one clip to the next. You can choose the direction. In this case, I've chosen a vertical direction, so it looks like what you see in Figure 4 (below). Then the next one I chose is Exposure Blur (Figure 5, below). This is like a flash, but it's a little bit slower than a flash. It's not like a quick flash; it's more of a burned white and then back. 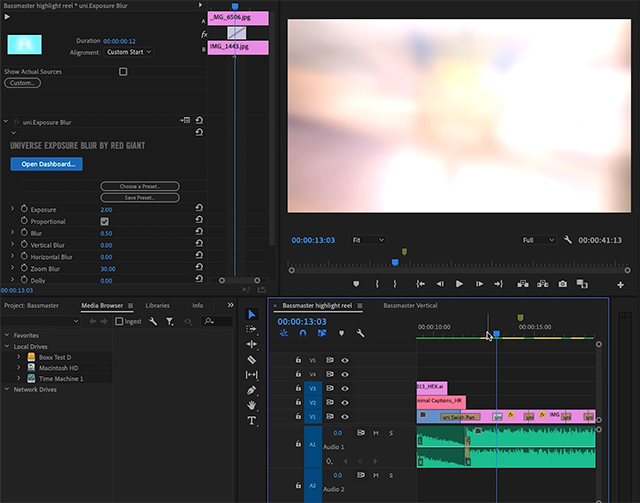 Here's a quick tutorial to show you how to get started with the new, simplified Colorista interface and quickly apply some interesting grades to create new looks in your clips.